Fractures occur every day among people of all ages. In most cases, bones naturally heal on their own with little or no medical intervention. But some breaks require ongoing fracture care and oversight from an orthopedist. Whether a patient has stress fractures caused by overuse or multiple breaks caused by a car accident, an orthopedic surgeon can use a number of techniques to restore broken bones as close to their original condition as possible. that there are steps you can take to lower your risk of suffering a fracture? Even the most active people can prevent bone injuries by eating a calcium-rich diet and adopting a strength training regimen that will build stronger bones. Athletes should take additional care to safeguard themselves against sports-related traumas by wearing the appropriate protective gear and being careful to avoid overuse. Am I a candidate for fracture care? You may be a candidate for fracture care if you have suffered a physical trauma that has resulted in chronic pain, swelling or bruising. In some cases, breaks are so severe that they are cause visible deformations. In other cases, fractures cause few or no symptoms at all, making them especially difficult for the average person to detect. See your orthopedist if you think you may have suffered a fracture or break. What should I expect during fracture care? Fracture care varies from patient to patient depending on the extent of the break. Your doctor will x-ray your affected bone to determine the course of treatment necessary to facilitate healing in your bone. If you have a small hairline fracture, you may need no treatment at all aside from a little rest. On the other hand, a bone that has broken in multiple areas may need to be set or surgically repaired using internal rods and pins or external stabilization methods. Many fractures also require the use of a cast or sling to immobilize the bone and prevent additional damage from occurring. 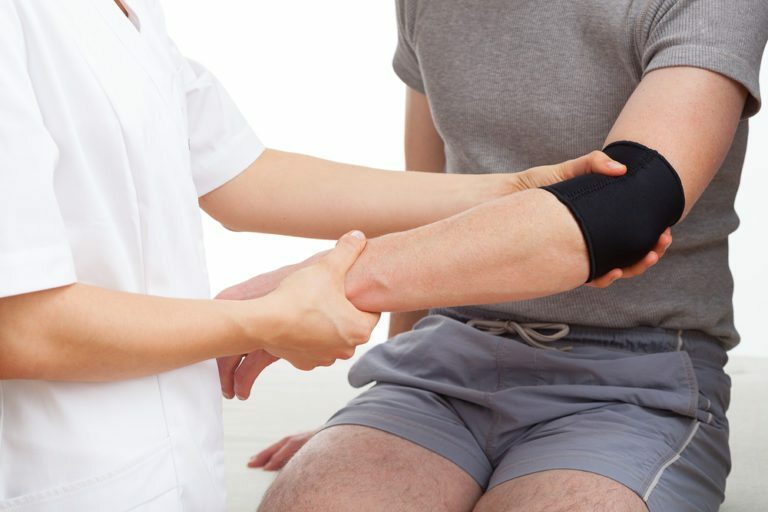 In some cases, physical therapy is necessary to regain full use of an affected bone and the connective tissues located near it. What types of changes will I need to make to my lifestyle? Your body will need time to heal and repair your fracture. Depending on the nature of your bone fracture, this could take just a few weeks, or it could take many months. Your doctor will provide you with instructions for avoiding certain physical activities during this time. If you had surgery to repair one or more bone fractures, you may be prescribed medications for use in the days or weeks immediately following treatment.